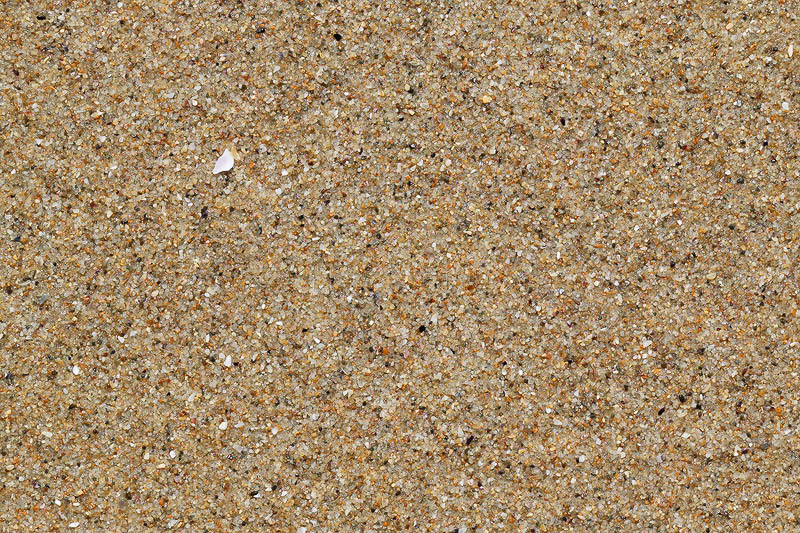 Beach sand formed by colourful shell and stone fragments. Abstract background. Sand pattern.